Join us for one hour on Sunday 4th June. From designated viewing sites along the waterfront or on the water for the annual Port Stephens Dolphin Census. The information recorded allows us to monitor and track the health of our resident Bottle-nose Dolphin population. This is a great activity for the whole family and a wonderful way to explore nature at it’s best. What is the Port Stephens Dolphin Census about? The census provides important insights into the health and wellbeing of our friendly locals. 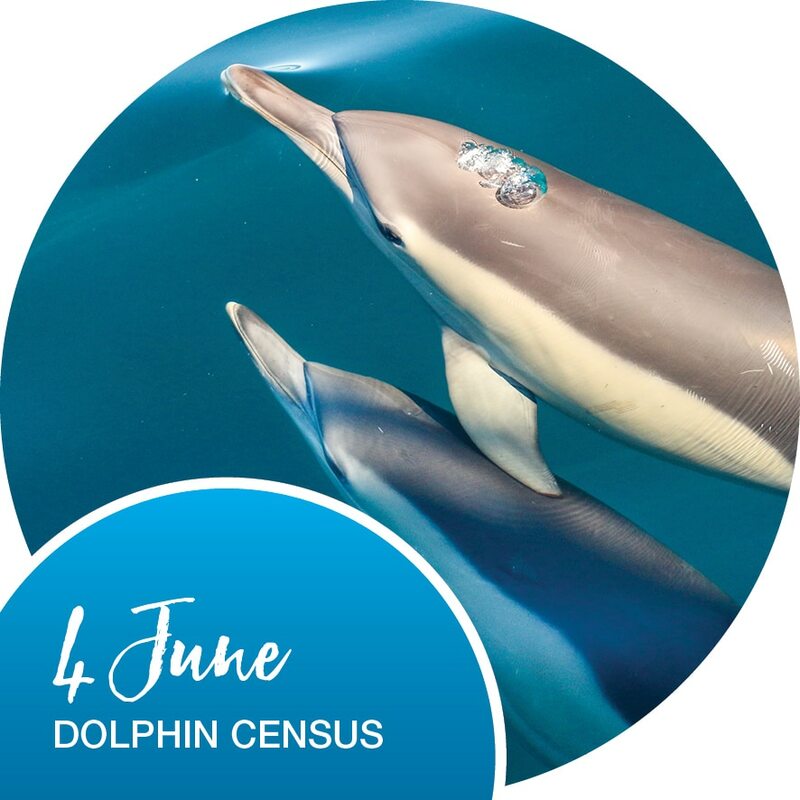 Join us for Port Stephens dolphin census from designated census viewing sites simply observe,photograph and record information of our resident Dolphins.